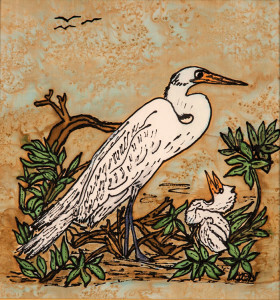 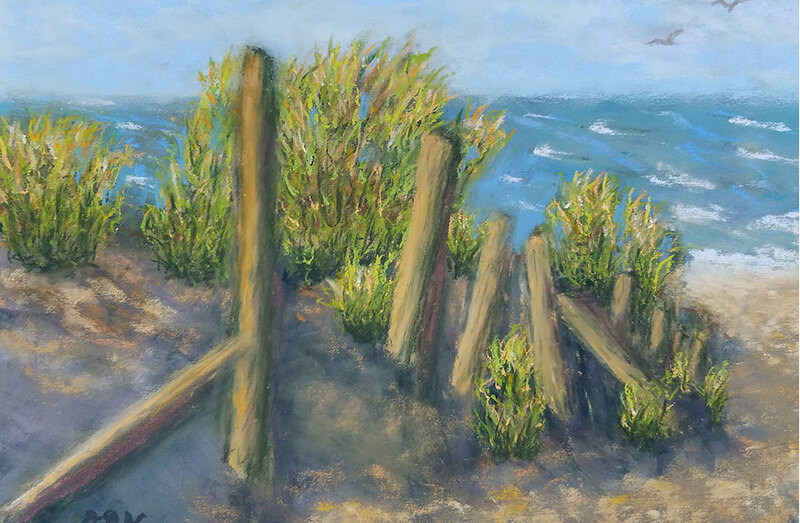 Artist Diana Northrop’s favorite subjects are seascapes, flowers, birds, marine life, Nantucket Quarterboards and House signs and other Nantucket Island icons. 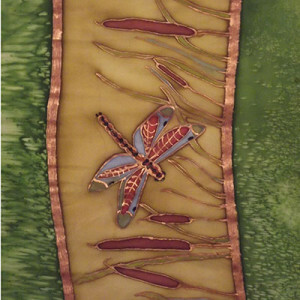 Her work includes pastel and acrylic paintings, silk paintings, and hand-painted wearable art scarves which can also double as wall hangings or shawls. 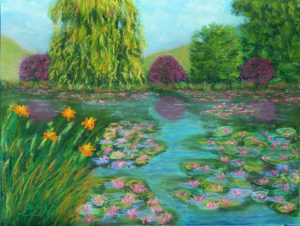 Diana Northrop welcomes commissions of her hand painted silk art, pastels and acrylics.